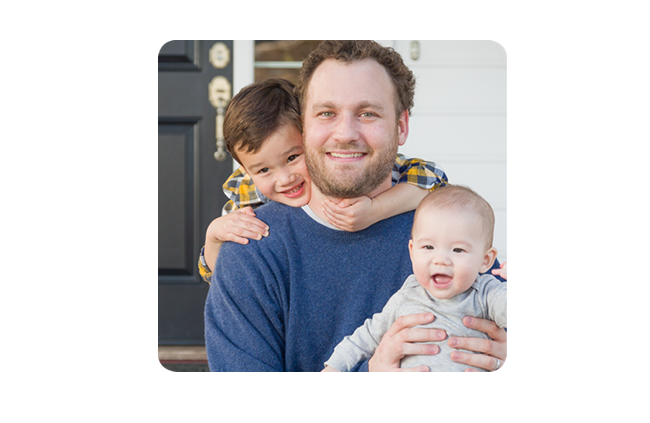 This is Derek, a real life solo dad who achieved his goal with an alternative lending solution. Derek, father of two, was recently separated. It was an emotional time and he missed two mortgage repayments as finances took a bit of a back seat. When he got back on track he wanted to sort out the house ownership, but his current lender couldn’t help him refinance because of the missed payments. How we could help: With a home loan from an alternative lender, he was able to refinance his home and pay out his ex-wife.